Register for the Norwood Fast & Flat 5K today! Founded in 2005, the Norwood Fast & Flat 5K is a renowned, go-to race for runners all over Bergen, Hudson, Passaic, Rockland, and other surrounding counties looking to blaze a new PR in a high-energy atmosphere on a lightning quick course, usually in optimal autumn running conditions. Already in its 14th year, the race also attracts many recreational runners and walkers. • We will once again offer the luxury of a pre-race packet pickup! The pickup will be on Friday, 10/12, from 4 p.m. to 7 p.m. at Runners' House (688 Westwood Ave, River Vale). All runners picking up their packets here will also receive 15% off their purchase (excluding electronics)! Come enjoy great music, refreshments, competition, and fun for a worthy cause. Proceeds benefit Norwood EMS, Norwood PTO, Norwood FD, Norwood Library, Triple Negative Breast Cancer Foundation, Community FoodBank of New Jersey, and numerous other charities chosen each year. Click here to view a video of the entire course. 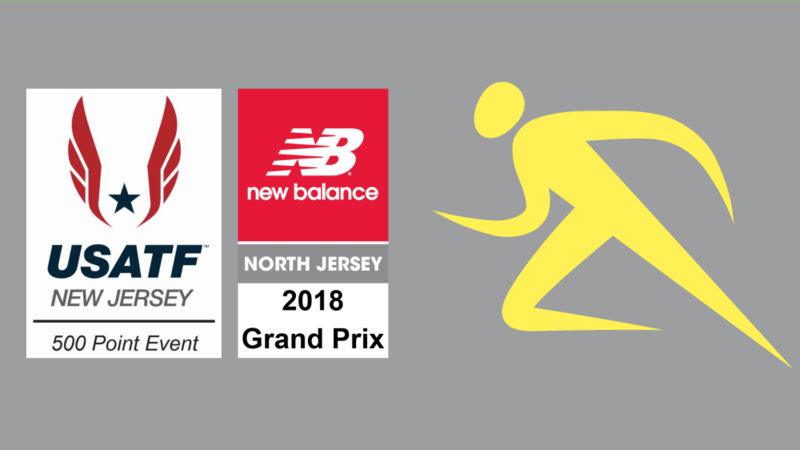 Click here to view our official USATF-NJ course map certification. Additional race information can be found at http://www.facebook.com/fastandflat.